Experienced attorneys who understand your personal and business needs. We provide sound legal counsel and effective representation for our clients. We provide wills, trusts and estate planning services to individuals, families and fiduciaries on a wide range of issues related to estates. If your family is in crisis or in need of legal help, we provide strong yet compassionate representation in all areas of family law. You need experienced trial attorneys who understand business. We provide sound legal counsel and effective plaintiff or defense representation. Representing private individuals to publicly traded companies in high-stakes mineral rights litigation. When a relative has been killed in an accident, we understand the legal and financial aspects and obtain financial compensation from those responsible. 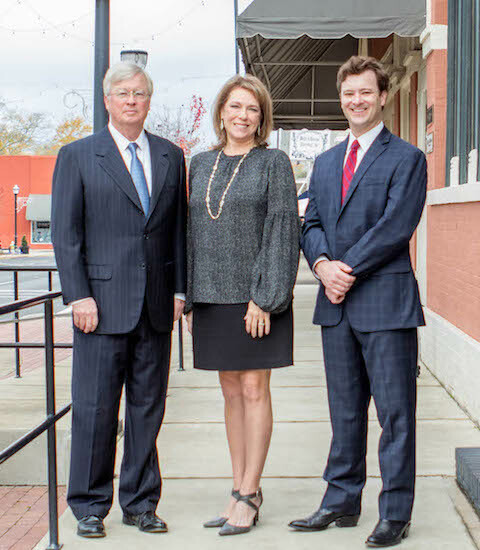 The Law Offices of Woodard, Clement & Woodard provide responsive, creative and sophisticated advice on Louisiana legal matters. To our clients, we are not only strong and effective advocates, but we are also trusted advisors who give straight answers and anticipate legal problems before they become costly. Always open to a more expedient or economical way to deliver the best solution, we consistently deliver high quality legal services with a focus on the client's specific goals and concerns.